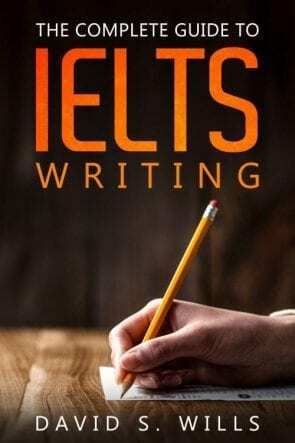 Work is one of the most common IELTS topics. It pops up in the speaking, the listening, and the writing modules. Knowing the basic vocabulary is super important. I made this PPT for my students to help them build fluency, and I thought I’d share it here. It can help you work on questions for all parts of the speaking exam. I recommend you to take a few minutes to scroll through the pages of this PPT document. It looks at some of the likely questions you may face on this topic, and gives you some very useful words of advice.